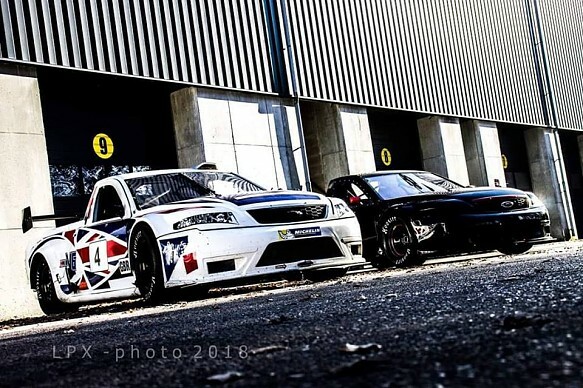 The V6 Euro Pickup Series will use four-litre, 350bhp machines that were previously raced, with Ford Mondeo bodies, in the Benelux Racing League Series. The pickups will be centrally run by Total Motorsport. This team has been established by Stephen Young and Hubertus Heyman as a satellite of Racing-Total which currently runs two cars in the NASCAR Whelen Euro Series. There will be six race weekends and 27 rounds across two venues, the half-mile Venray oval in the Netherlands and the Racepark Meppen road circuit in Germany. A full season will cost €55,000 + VAT. The total prize fund is worth over €175,000, with the champion getting a 2020 NASCAR Whelen Euro Series seat with Racing-Total. The runner-up will win two race weekends in the same series with the team, while the third-placed driver in the 2019 standings will win one race weekend. The top rookie will receive a full day of testing with Racing-Total at one of the current Euro NASCAR tracks. There will also be a Legends class for drivers over 40. 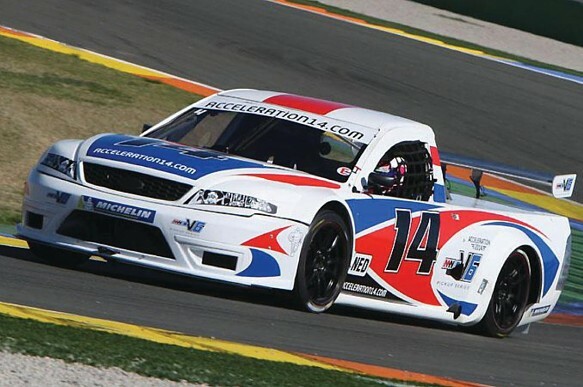 The Legends champion will win an all-expenses-paid race weekend in the South African V8 Masters Series. A National A licence is required for the new series, though a racing school is available for rookies. Organisers hope to attract a field of up to 22 drivers. Sometime NASCAR Xfinity and Formula Palmer Audi racer and 2016 V8 Masters champion Young believes it will help European drivers seeking to make a career in America. "This really is the road to NASCAR, the turn-up-and-drive format makes it accessible for everyone from career drivers to amateur racers and everyone in-between," he said. "We have an outstanding and unique prize fund that will help further the careers of European drivers wishing to race in the States. "We are one of the only series in mainland Europe that combines oval and road course racing so we are already attracting interest from some high-profile drivers who want to hone their oval racing skills, especially after the closure of Rockingham."